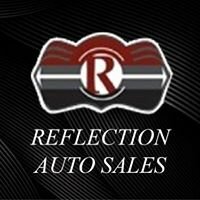 Sorry, we couldn't find any Reflection Auto Sales listings that matched your search criteria. They have been very helpful throughout my experience of buying from them. They had several SUVs for me to test drive. Great family run business. Easy to get to. Easy to deal with. Hands down the the best car buying experience from a dealership I've ever had. They had many banks to choose from and the staff was very professional. No hassles and made it a very pleasant buying experience. Thanks! as we were unaware the Jeep was still listed, it is now marked sold. Called right away but just didn't work with finance options or lack there of. Very good I found the car I was looking for . I didn't buy the truck, but the staff was nice and responded to me very quickly. This is a really great group of guys that I encountered at this store. Honest family owned store with integrity that would shelter a storm. 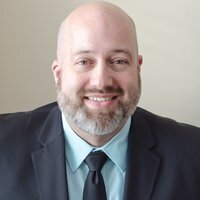 I purchased a Volvo SUV from them but they had a nice GMC truck I was looking to go back and get as well. Small town feel with big town selection of vehicles that are clean and fully reconditioned. They offer warranties and financing options at their store too. I think I saved at least $3000 going to this independent store rather than the big franchise dealers that markup their vehicles so high it’s ridiculous. We the buyers pay for those big fancy franchise dealer buildings you know. Check these guys out at Reflection Auto in Oakdale, you’ll be glad you did! We flew in to purchase our car at reflection and they where nice enough to pick us up from the airport. They where great people to do business with.